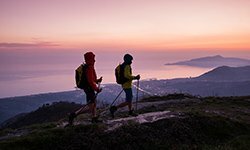 Ziano di Fiemme, January 2017 – At ISPO Munich 2017 (5-8 February) the annual winter sports market trade show, La Sportiva totally renews its WINTER MOUNTAINWARE collection,and is ready to amaze the market with the latest in technicality and innovation in all product sectors. The company from Ziano di Fiemme (Trentino, Dolomites) continues its rapid evolution from a footwear manufacturer to a global brand by investingin innovate materials and design in the three core winter sports sectors: Ski mountaineering, Winter Running and Climbing. 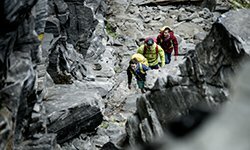 Mountain enthusiasts visiting the show will be able to admire the latest La Sportiva innovation through a total of 48 new products put on display and divided among the clothing, hard goods and footwear product categories. 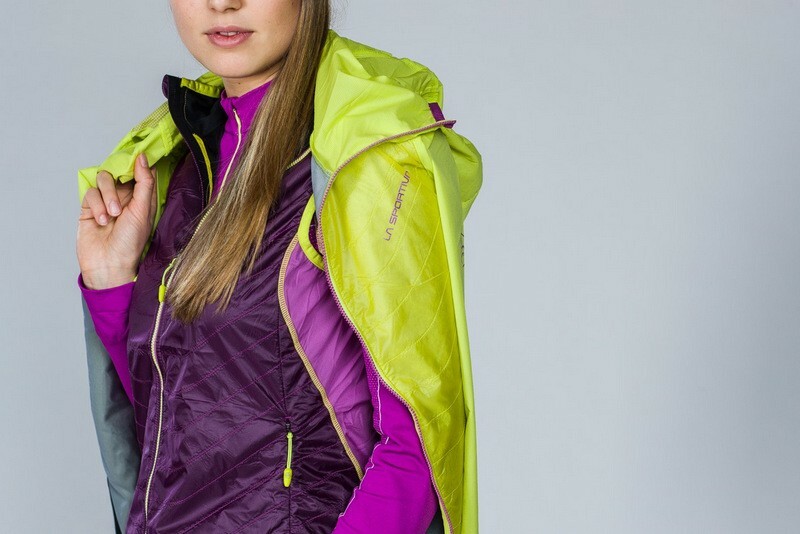 The La Sportiva total look concept combines new colour solutions for garments to be worn both during sports activities and for an everyday “mountain” lifestyle look. 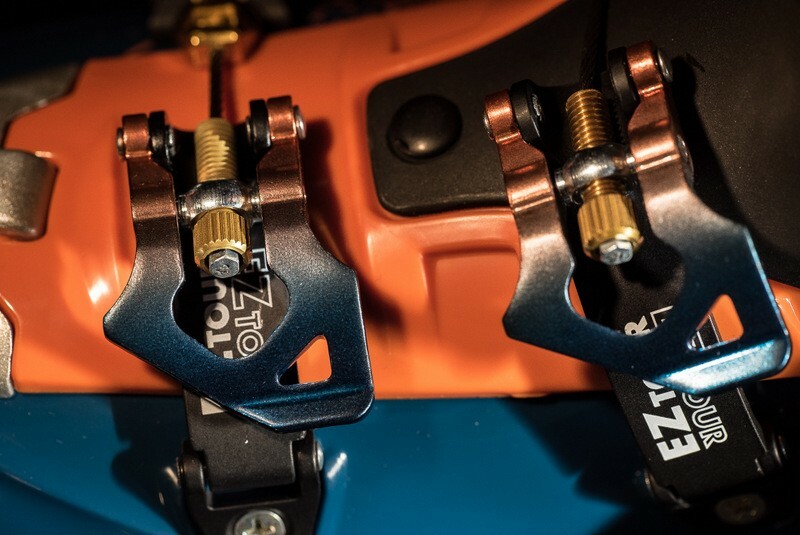 Since first entering the ski mountaineering sector, La Sportiva has continued to introduce a high level of innovation in its hardware product range, thanks to the know how deriving from the production of mountaineering boots and today also thanks to important investments in the state of the art Innovation Centre dedicated to research and development, built at the headquarters in Ziano di Fiemme at the foothill of the Dolomites. 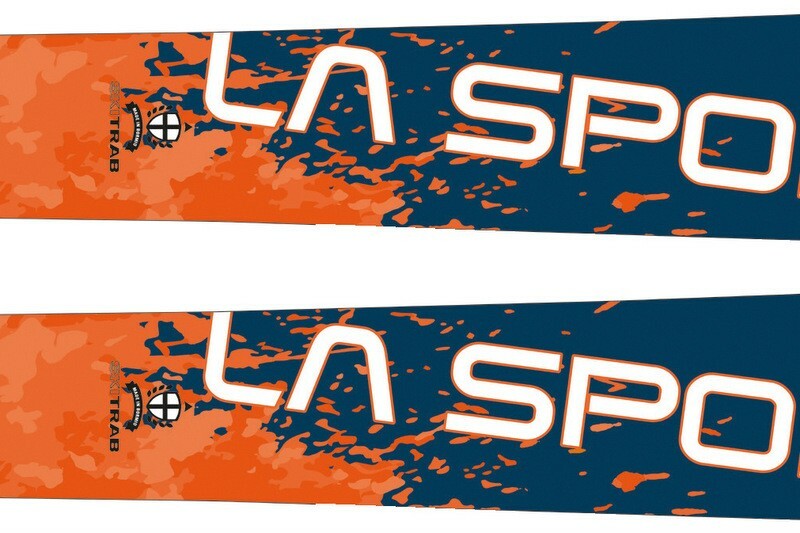 La Sportiva introduces 5 new ski boots: Raceborg, (the ISPO award candidate in the ski boots category), that brings a wide range of innovative solutions for skialp competitions; a hyper technical product that unites Grilamid, Carbon Fibre and patented technology to guarantee a race-ready product deriving from the Stratos project. Sytron (man and woman) is the ideal choice for ski mountaineers looking for the perfect training boot that can also be used for fast tours, thanks to the extremely reduced weight and technologies such as the innovative S4 Insert™ binding, developed in collaboration with Skitrab and also a feature of the Raceborg model, making buckling and unbuckling much quicker and easier. 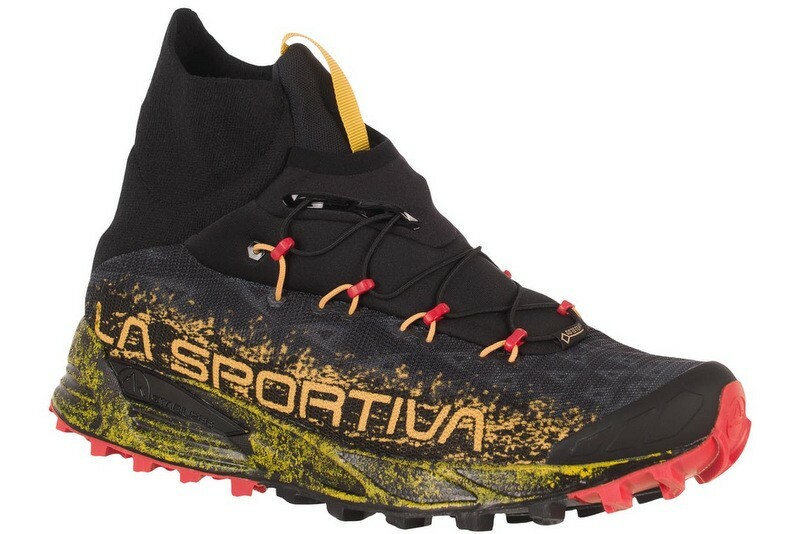 However, Ski mountaineering is also free-ride, a category for which La Sportiva has developed Shadow and Synchro, 4-buckle boots that combine power, resistance and precision, similar to downhill ski boots, with the lightweight and freedom of movement of ski mountaineering tour boots, with a particular attention given to performance and safety thanks to the compatibility with the TR2 Safety binding by Skitrab, a company with whom La Sportiva collaborates for the made in Italy project and for the renewal of the ski line made by the brand from Bormio (IT). 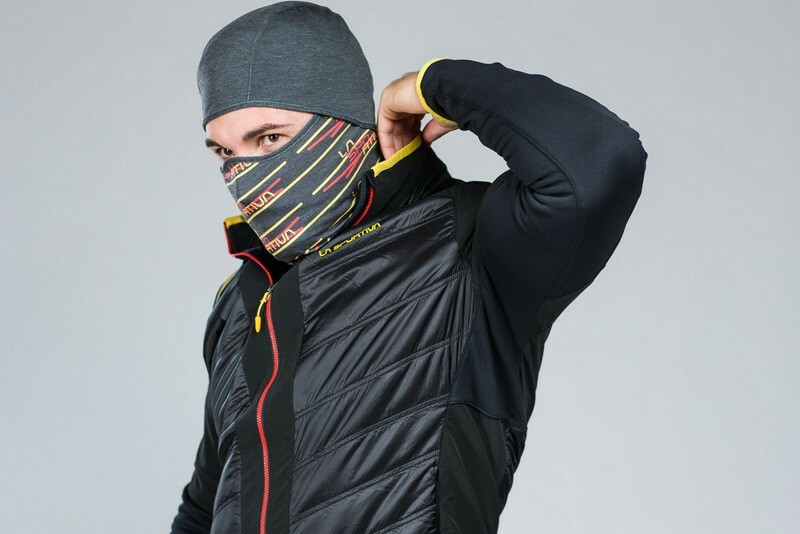 Lots of new items have also been introduced to the ski mountaineering clothing line, divided in RACE, TRAINING and TOUR categories and created for the three different types of modern ski mountaineering. The colours have been totally revised with green/blue and lava tones for men, emerald, turquoise and scarlet for the women; new technologies such as the VAPOVENT construction allows for high levels of breathability thanks to the three layer sandwich construction and the Primaloft padding, the EKS and Be-Cool fabrics combined with the anti-bacterial Polygiene treatment used on the next to skin layers, and the waterproof and breathable Gore-Tex membranes applied to the technical shells, make the La Sportiva 2017 skialp collection, the most technical and eye-catching in the history of the company. A perfect example is the Air Bodysuit and the technical Wing Primaloft Skirt, dedicated to the female components of skialp, and the thermal Conquest Down Jacket and Frontier Down Jacket, made from 100% European duck down and which confirms to the strictest environmental standards. Among the novelties in the running sector is a line of shoes dedicated to winter running thanks to the breathable, Gore-Tex waterproof lining. 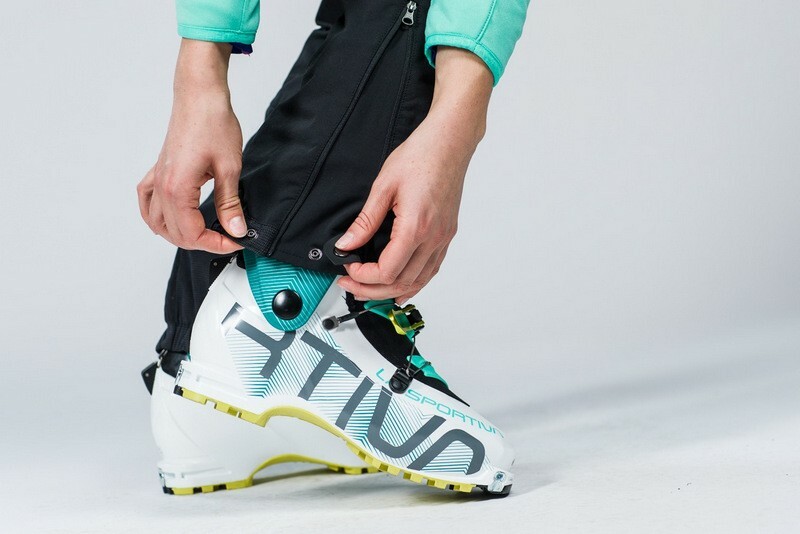 Flagship models are Tempesta GTX and Uragano GTX equipped with snow gaiters and the Sock-Shield™ construction making the shoe easy to pull on and off and that prevent snow, stones or mud from getting in. 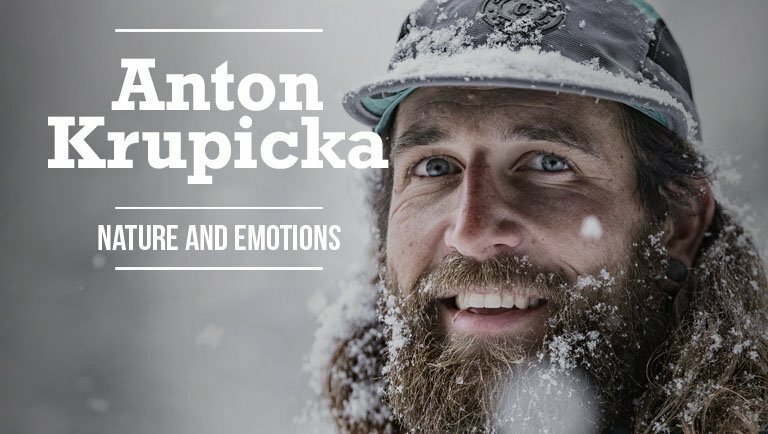 The grippy, spike compatible FriXion sole is ideal for running on ice and the water repellent uppers guarantee running in safety with dry feet. The Akyra GTX model, a winter version of the best, new entry to the summer 2017 collection, completes the range. The Gore Tex membrane and the revised and corrected construction method make it the ideal choice for running on snow and ice. 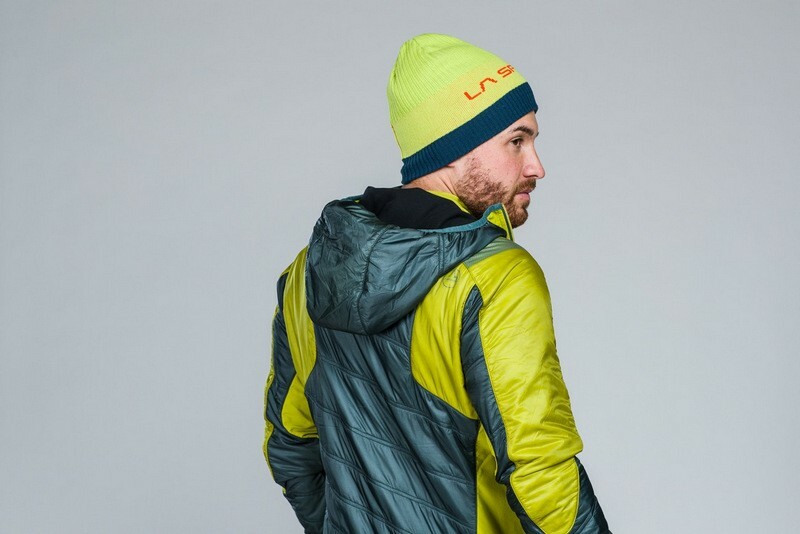 La Sportiva’s new total look concept is not only footwear though, it also includes a line of mountain running clothing: the thermal Dimension Vest, the dual layer Zone Jacket and the technical Argo Pant; the perfect gear for running during the cold and humid months. The capsule collection completes the Winter Mountainware range with a line of clothing totally dedicated to autumn/winter climbing with a range of warm, versatile garments ideal for use both in the gym and outdoors. The collection pays particular attention to aesthetics with the Discovery Hoody and the women’s version Galactica Hoody, reversible sweatshirts with high thermal capacity. 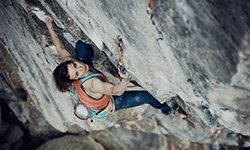 Completing the outfit is the Arete Pant, top stretch and extremely comfortable climbing pants created for use on boulders and crags and great for free time use too thanks to the extremely comfortable fabrics. 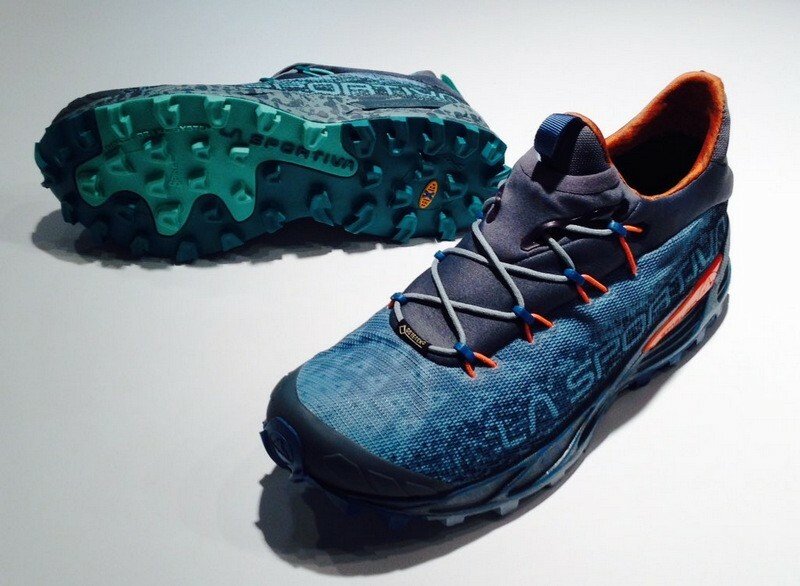 Ski mountaineering, climbing and winter running: innovation is La Sportiva - ISPO 2017! 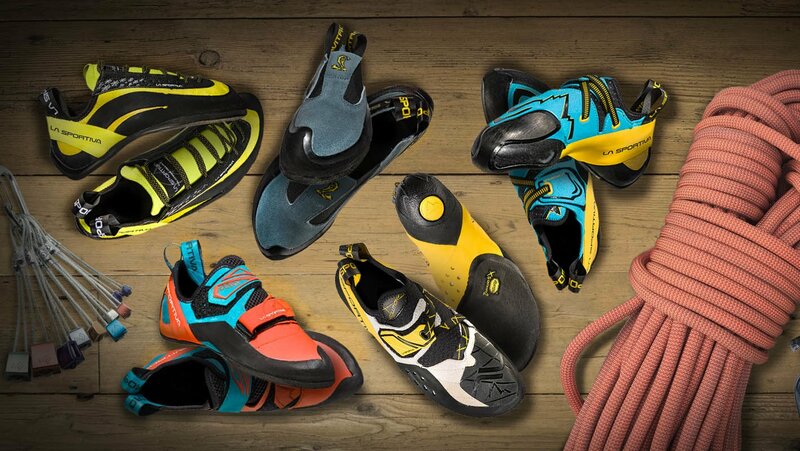 La Sportiva is the world’s leading manufacturer of climbing shoes and mountaineering boots from Trentino. The company was founded in 1928 by a shoemaker from Tesero (TN) Narciso Delladio and was subsequently made famous worldwide by Francesco Delladio. Today it is still owned 100% by the Delladio family. The headquarters are in Ziano di Fiemme at the foothills of the Dolomites and the company has been working in the field of outdoor footwear for over 85 years with the objective of supplying the best possible product for mountain enthusiasts at all levels and latitudes. The range of products includeshiking boots, mountaineering boots and high-altitude boots for Himalayan expeditions, climbing shoes and mountain running footwear. 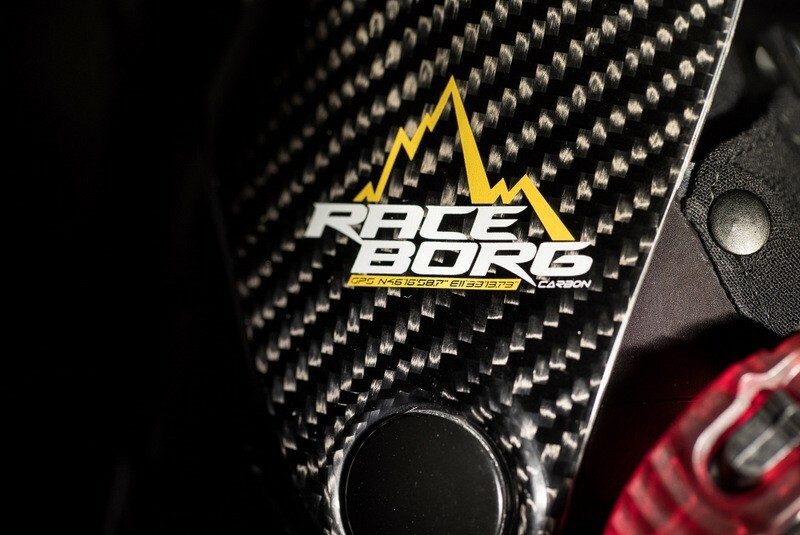 The company has also entered the skis and ski mountaineering market and the technical clothing market for both the winter and summer seasons, thanks to innovative products made with the best technologies and materials available on the market. 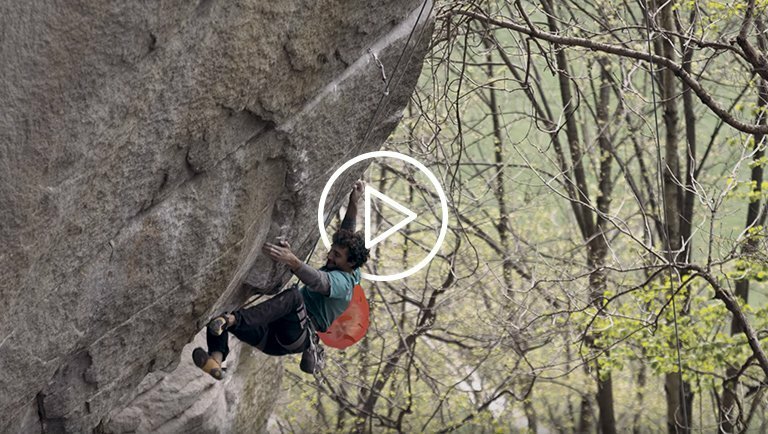 La Sportiva, whose main manufacturing plant is located in the heart of Ziano di Fiemme far from the big industrial areas of Italy’s traditional footwear districts, is distributed in over 70 countries world wide.